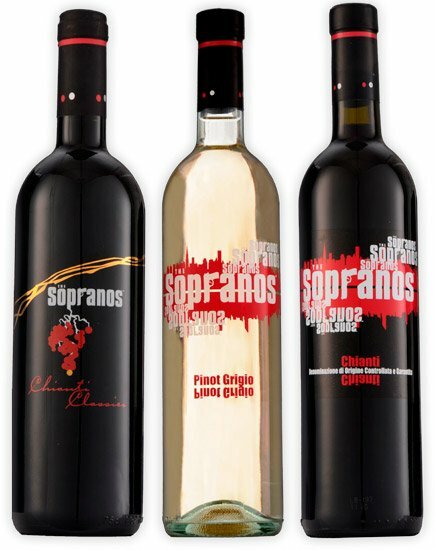 Get your official The Sopranos wine, made by with several Italian wineries and affordably priced between $15-$34. Each is tied to a specific character, e.g. Tony’s Chianti.